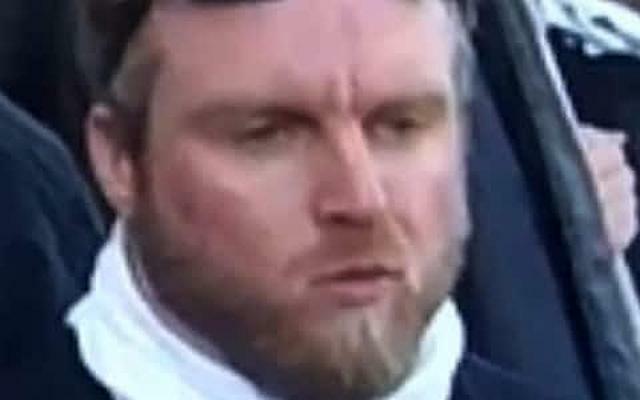 Far Right Terrorist Leader Christopher Lythgoe has been jailed for eight years, after being arrested by police investigating a plot to murder the Labour MP Rosie Cooper and a female police officer. Matthew Hankinson, 24, of Newton-le-Willows, Merseyside, was also found guilty of belonging to National Action and was jailed for six years. 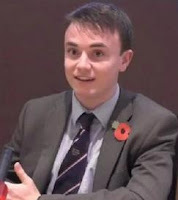 He was also accused of encouraging the murder of West Lancashire Labour MP Ms Cooper by telling fellow Terrorist Jack Renshaw not to “f* it up” during the meeting on July 1. The plan was foiled by whistle-blower Robbie Mullen, who leaked details of a meeting at the Friar Penketh pub in Warrington to campaigner group Hope Not Hate in July last year. Separately, Renshaw has pleaded guilty to preparing to engage in an act of terrorism in relation to the plot and threatening a police officer. Suprisingly, the jury acquitted member Garron Helm of the same charge. Nazi and Antisemite Helm has already served a jail sentence for death threats to Labour MP Luciana Berger. ... truly evil and dystopian vision of waging a race war. You are a fully-fledged neo-Nazi complete with deep-seated racism and anti-Semitism. Background : National Action is a Far-Right Neo-Nazi Terrorist rganisation in the UK, founded in 2013. It has been a proscribed organisation in the United Kingdom under the Terrorism Act 2000 since 16 December 2016.